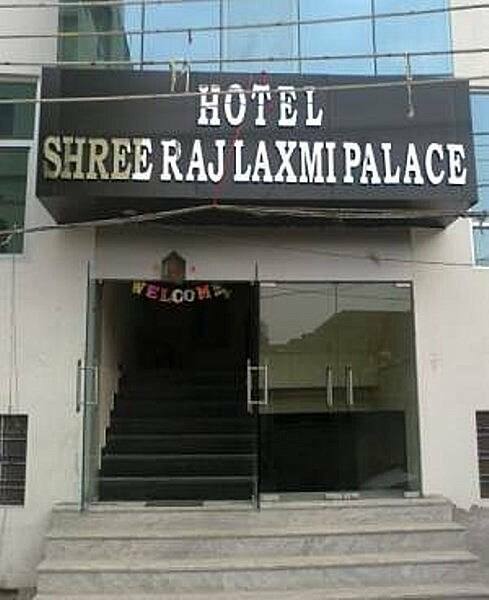 Hotel Shree Raj Laxmi Palace is a hotel in Jaipur that extends room service to guests. 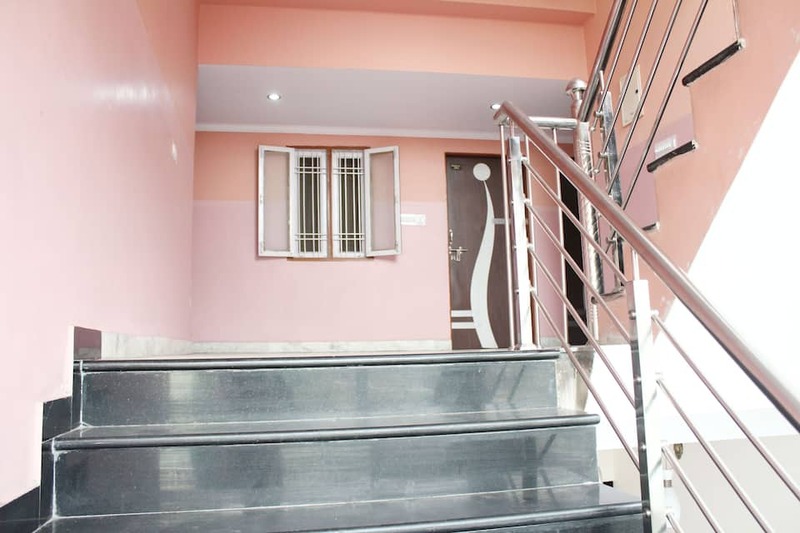 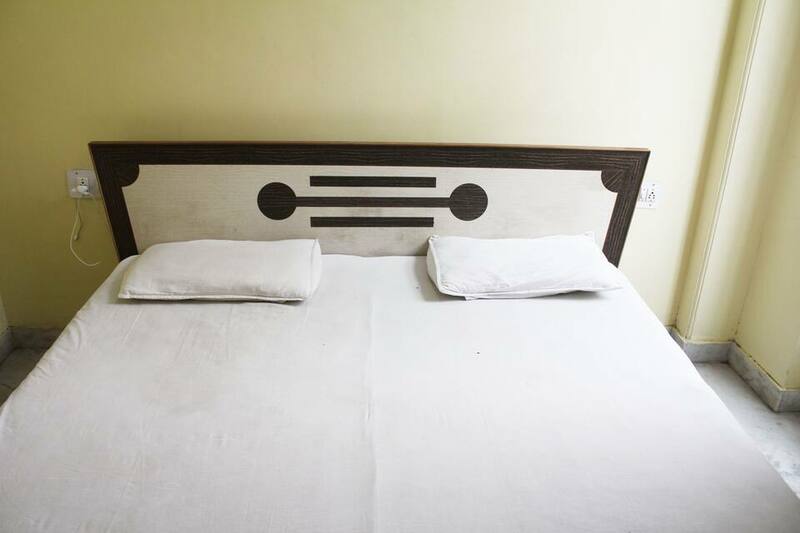 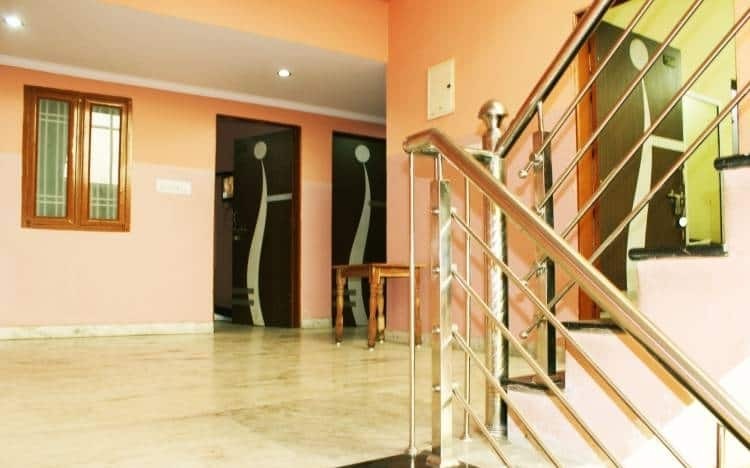 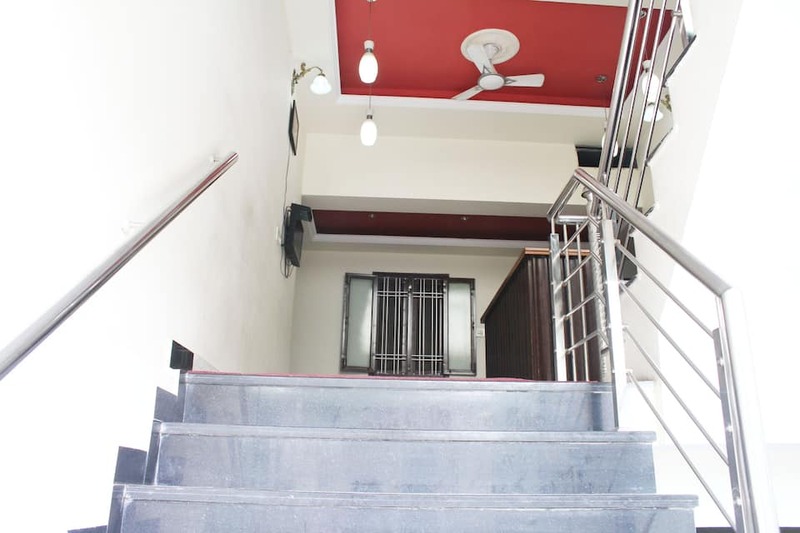 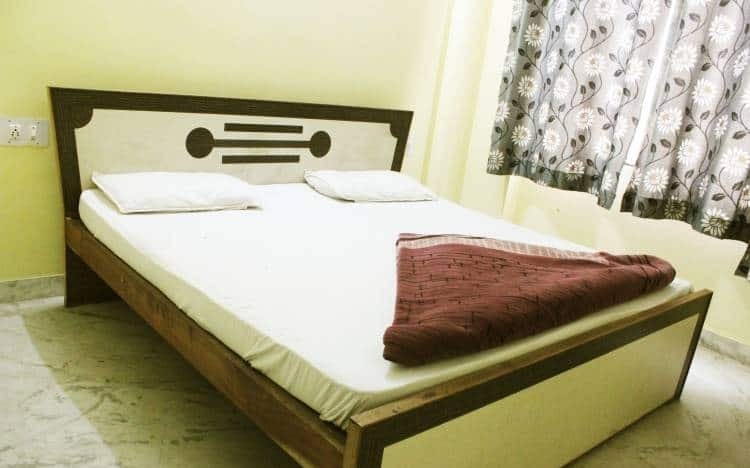 It is located at 2 km from the Jaipur Railway Junction and at 4 km from the Hawa Mahal.This hotel houses 18 rooms that are spread across 3 floors. 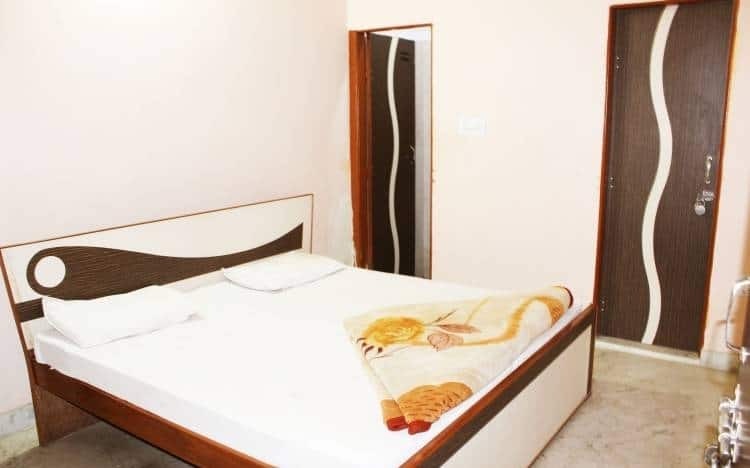 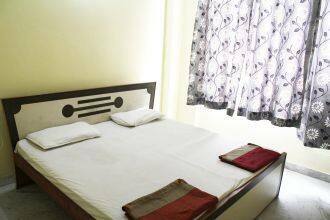 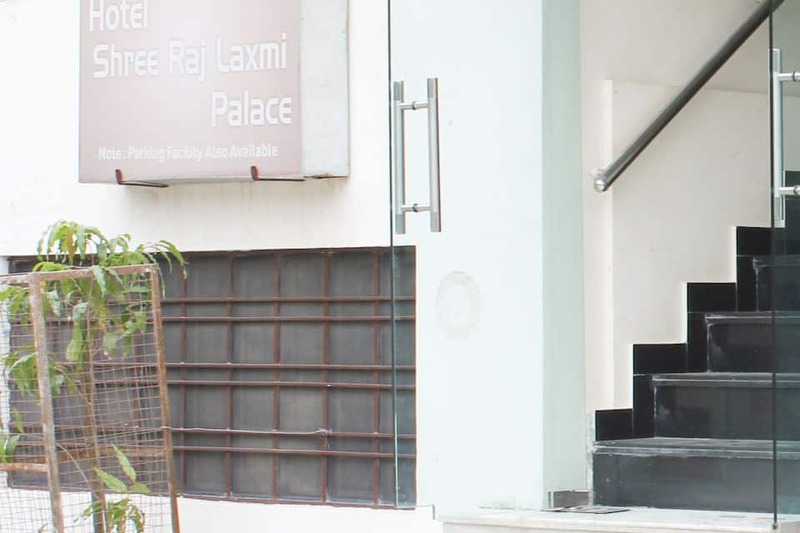 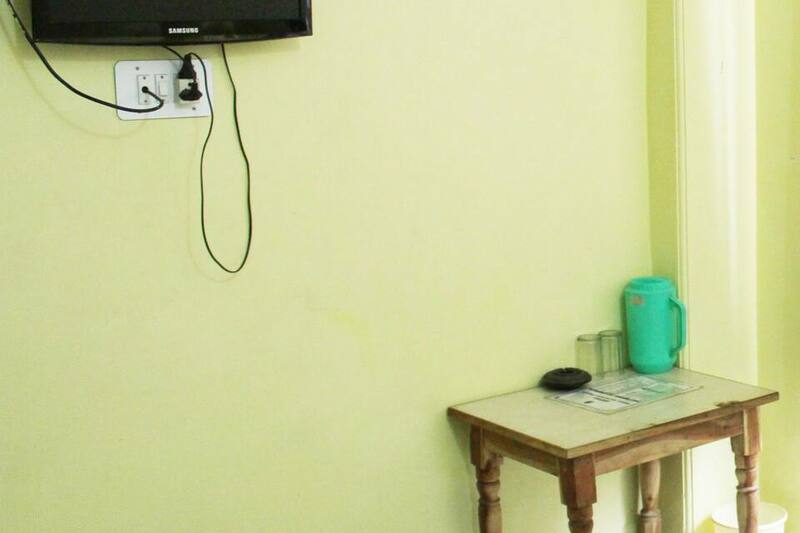 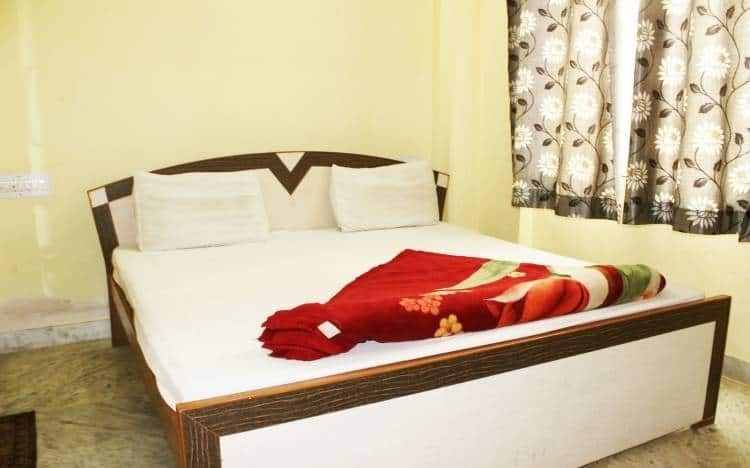 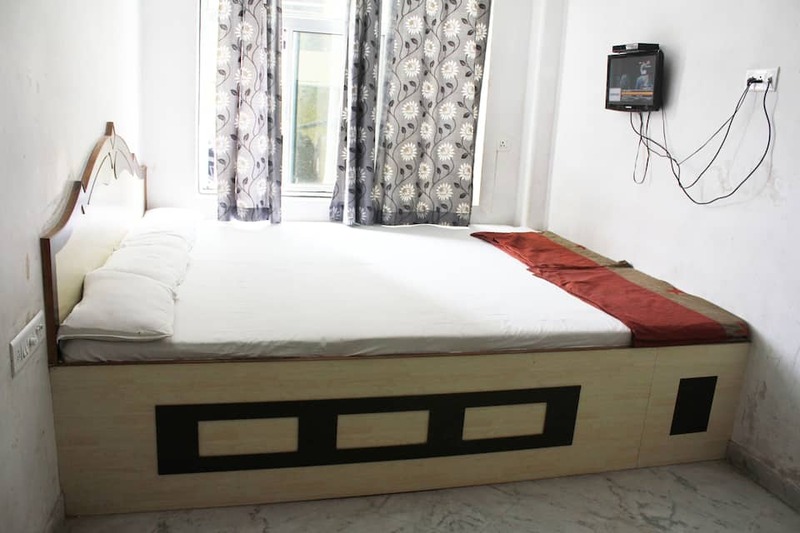 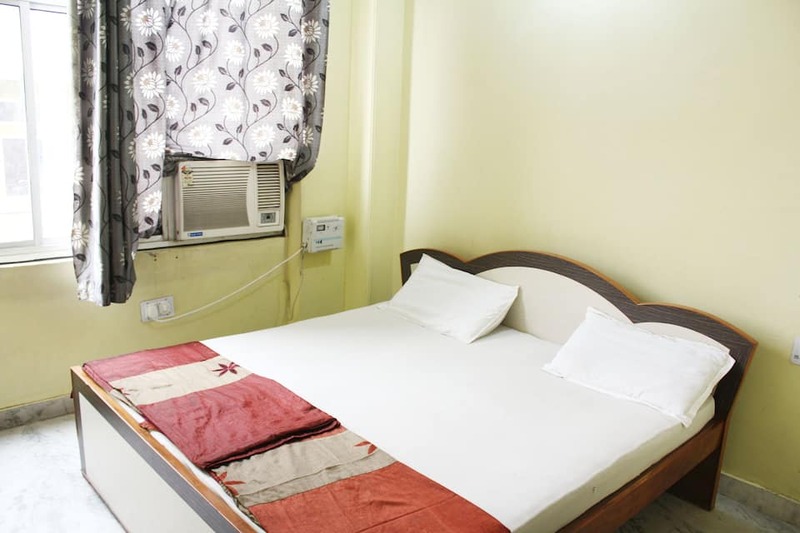 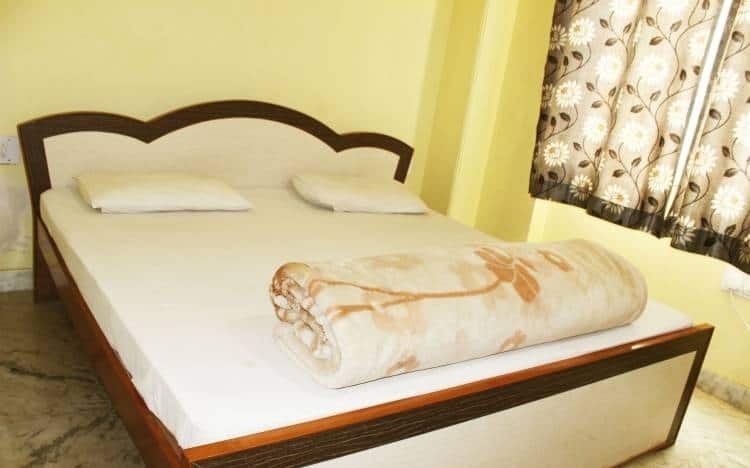 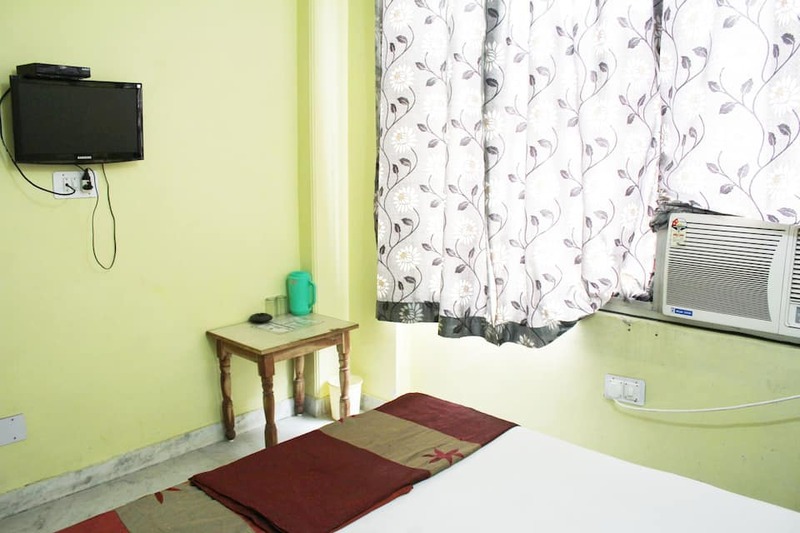 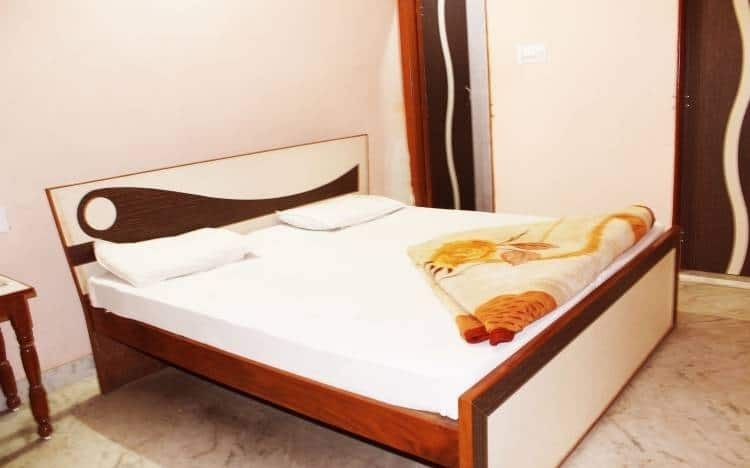 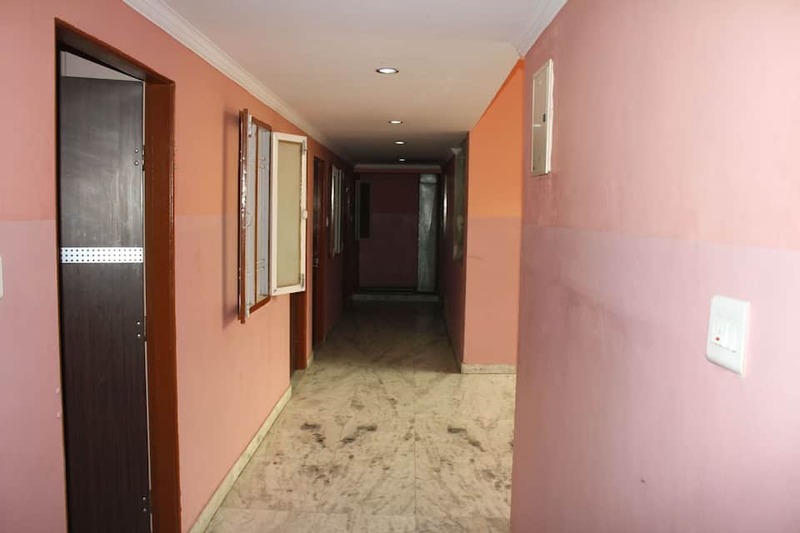 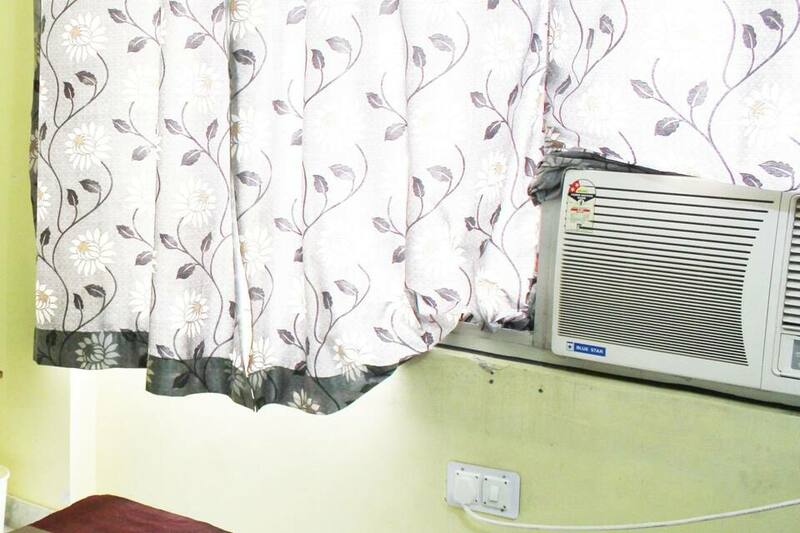 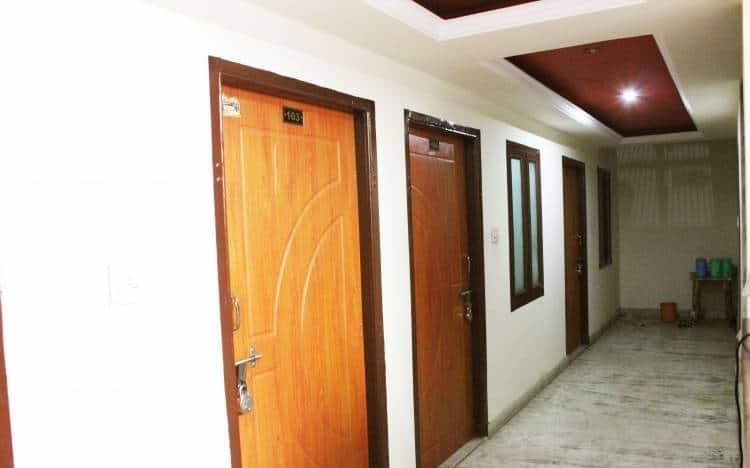 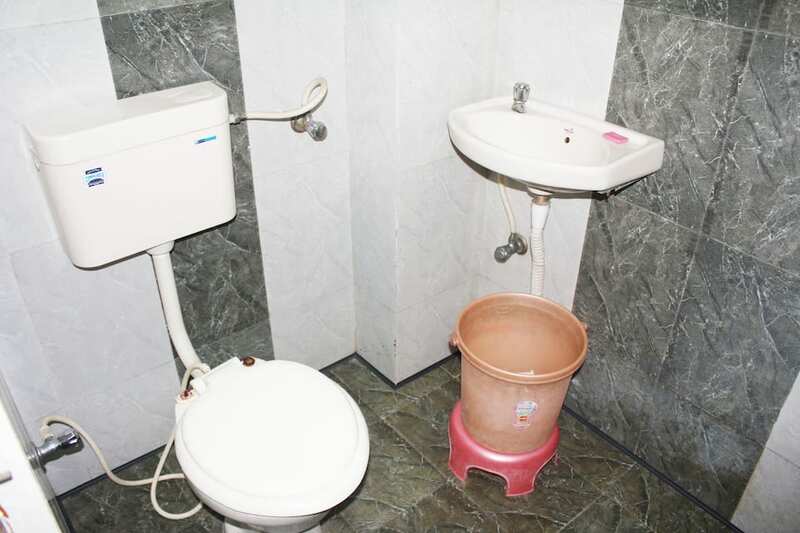 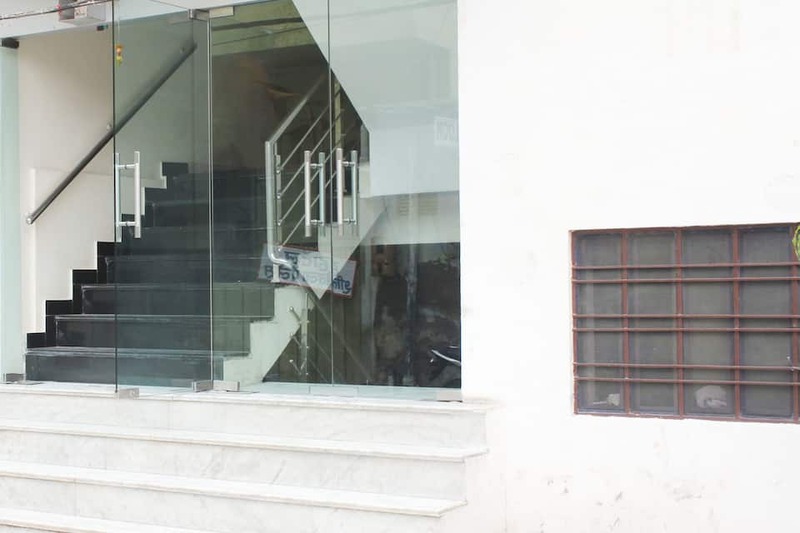 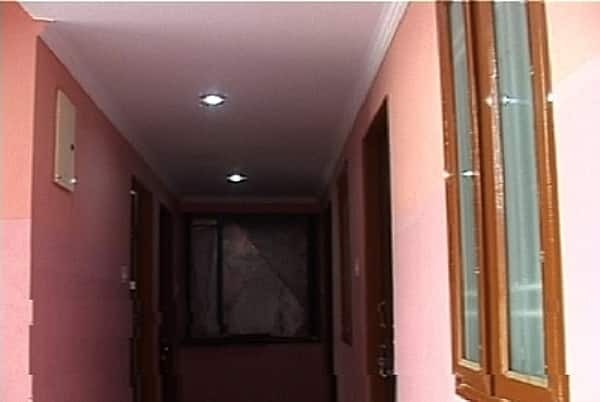 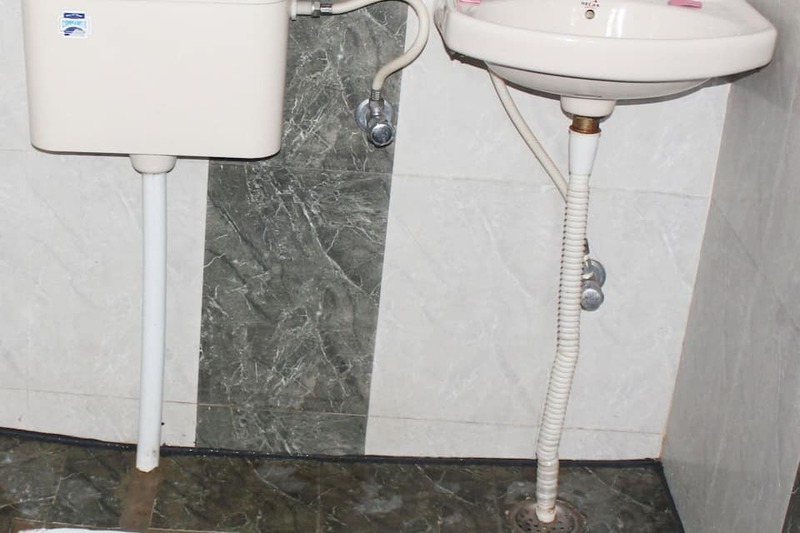 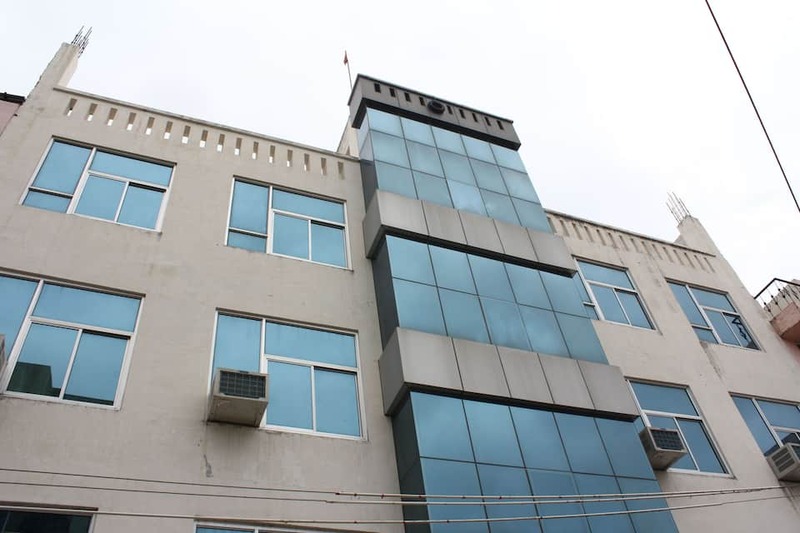 Each room has a satellite TV and an attached bathroom with hot and cold running water.This Jaipur hotel provides laundry service to its guests.Hotel Shree Raj Laxmi Palace offers medical service. 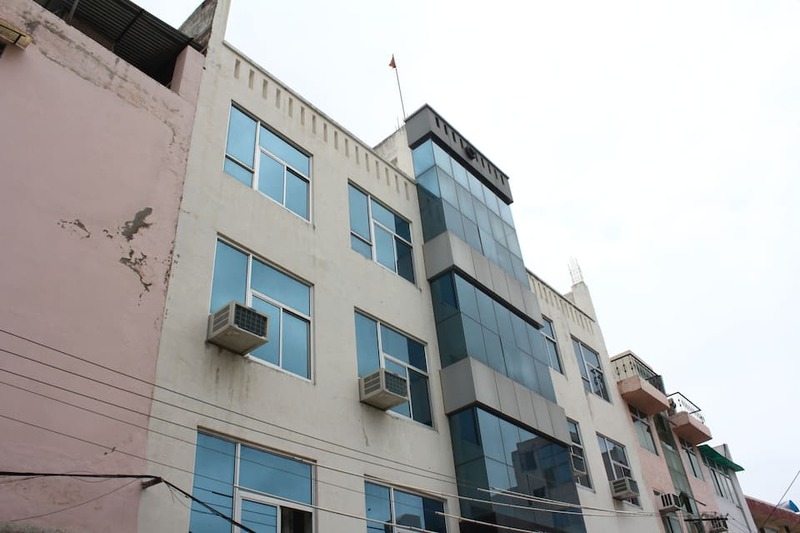 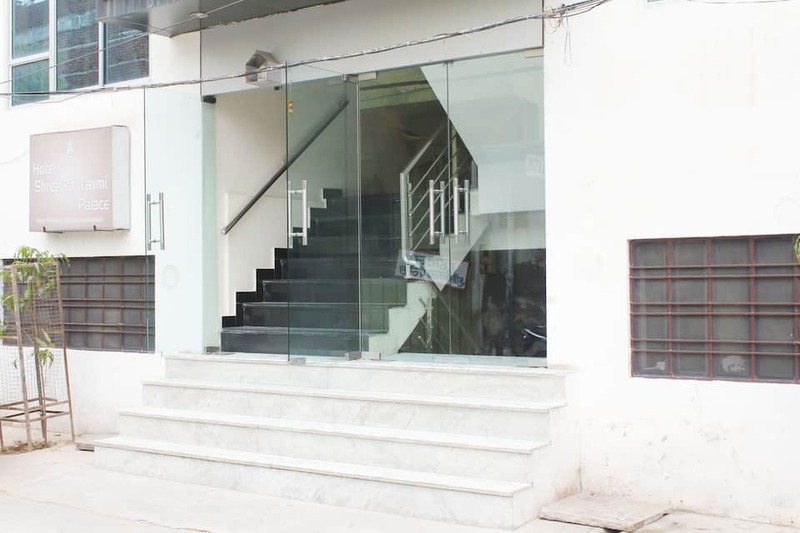 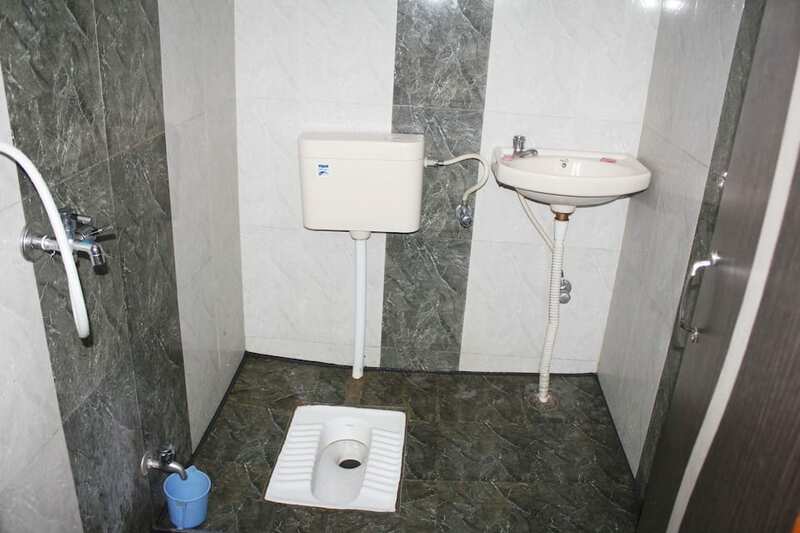 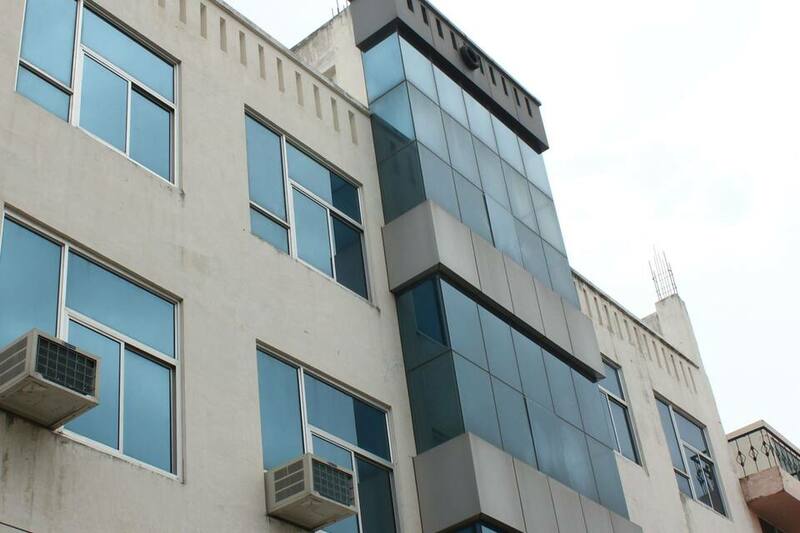 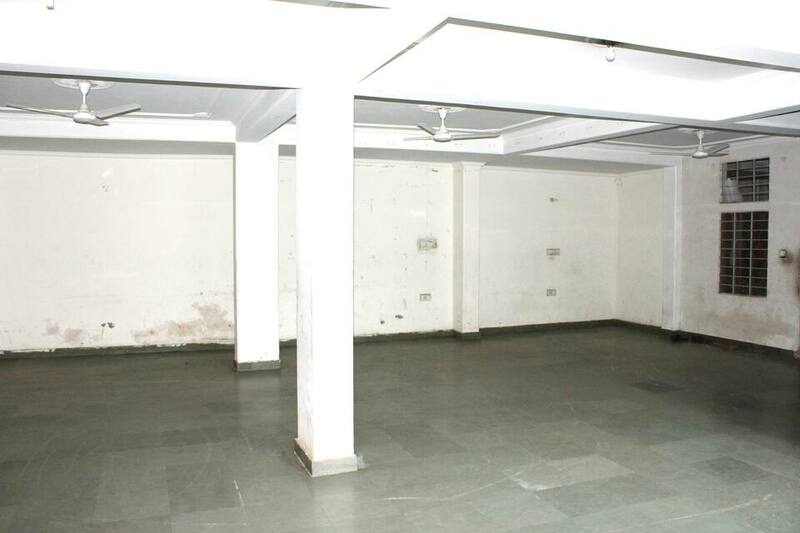 It is located at 4 km from the Jaipur Bus Stand and at 12 km from the Jaipur International Airport. 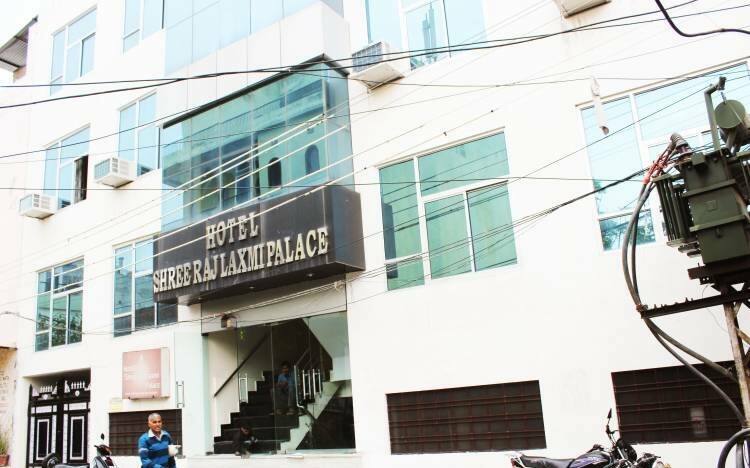 Few places to visit are the City Palace (4 km), Sheesh Mahal (3 km), Govind Devji Temple (6 km), and Amber Palace (12 km).